Every author has an important message that they've packaged into a book. We help to spread big ideas that make an impact and change lives. 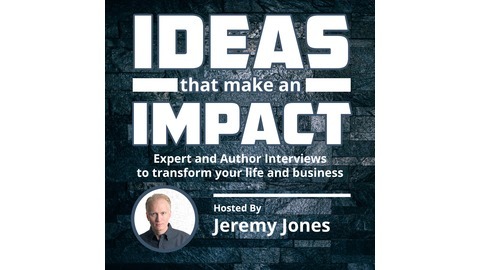 These big ideas help to inspire people to live more abundant lives. 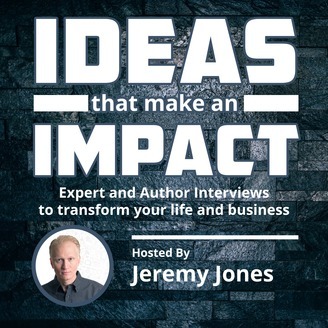 This show is hosted by military veteran and entrepreneur Jeremy C. Jones, who's interviewed experts 130+ such as Gary Vaynerchuk, Bob Burg, Dr. Will Moorland, Rob Basso and many more.